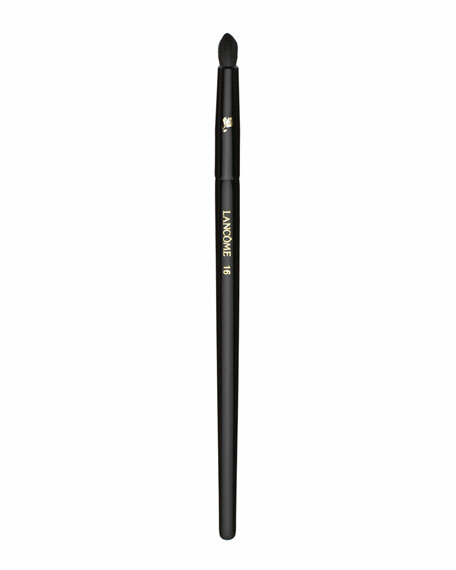 Use the tip of the brush to softly diffuse liner at the base of the lash line for a soft, smoky effect. For highlighting, use the tip of the brush with shimmer shadow on the inner corner, ball of the eye, or under the brow. Use to intensify eye shadow, specifically in the outer corner of the eye. Great for contouring hooded or smaller eyes. For in-store inquiries, use sku #181086.